Playing golf in Vietnam is truly something special. Danang, Vietnam was recently announced as Top Asian Golf Destination 2017 by IAGTO (International Association of Golf Tour Operators) and will be host to the Annual Golf Convention in May 2017. 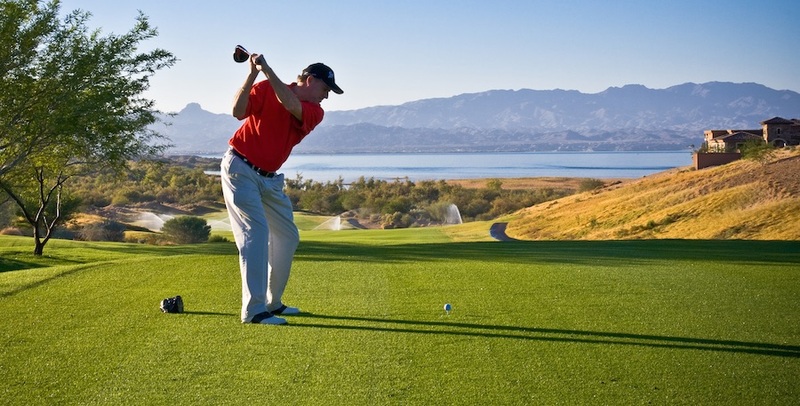 With its fascinating history, ancient culture, superb climate, and now its offering fantastic championship golf courses designed for the golfer on and off the course. 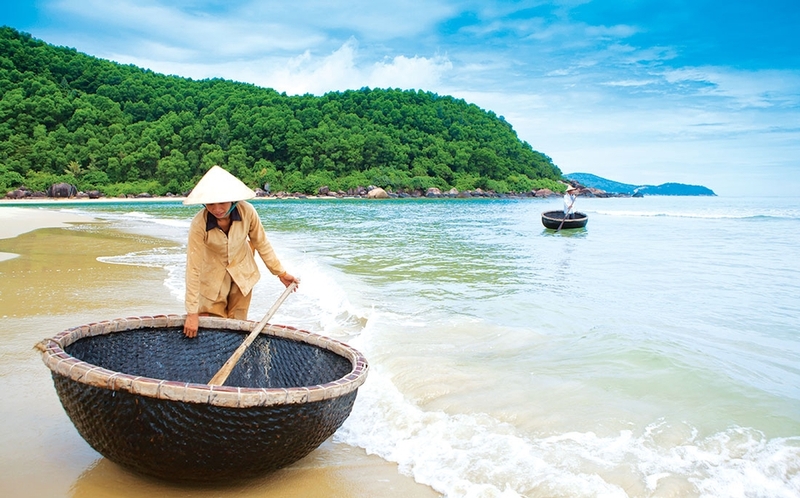 Vietnam is the ‘next Thailand’ when it comes to Asian golf tours. 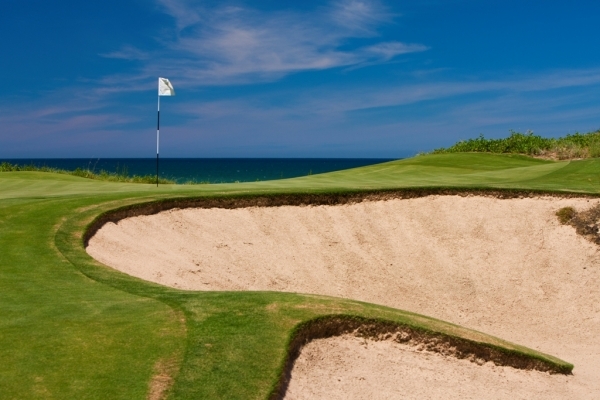 The coastal areas around Hoi An and Danang boast the countries best golf courses. In particular, the Greg Norman designed Danang Golf Club which has won numerous awards and Montgomerie Links rated in Asia’s ten most elite courses, and recently won a prestigious Asia Pacific Property Award. 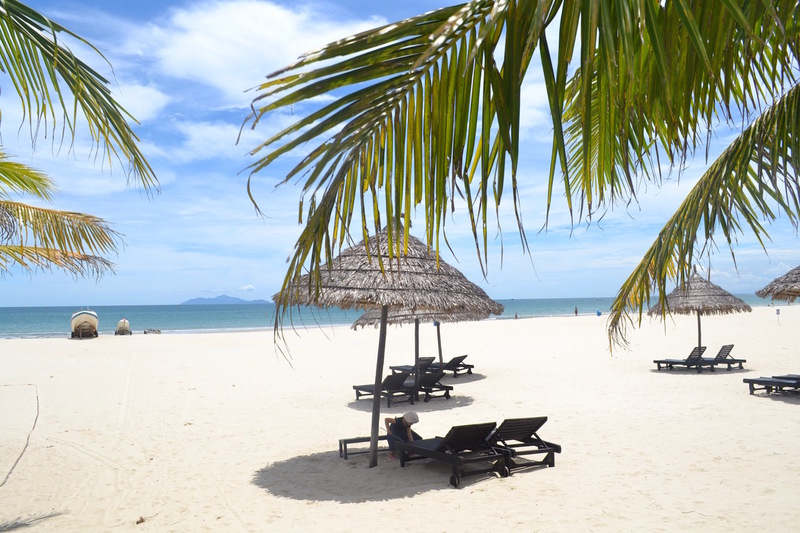 While your not at one of the Vietnam championship golf courses you can enjoy the beautiful fresh air and breathtaking sights of Da Nang beach.